Thank you for your interest in receiving student surveys! 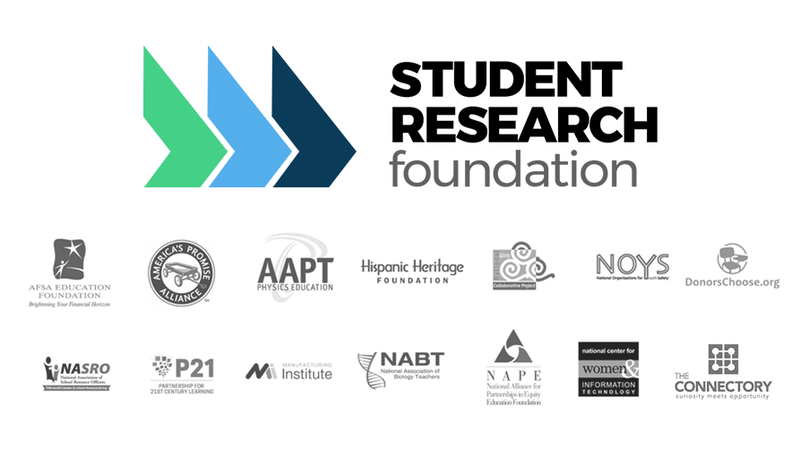 In partnership with a number of leading national non-profit partners, the Student Research Foundation is asking students, educators, families, and counselors their thoughts on student career and educational paths. We share the information from this research with a broad audience including educators, students and parents. This work allows youth-serving organizations to better understand students' and educators' needs and advances high school students' educational and career pathways by connecting them with post-secondary institutions interested in students like them. Please fill out this short form and we'll get the survey package(s) in the mail to you promptly. Any information we collect from you on this form will only be used for communicating with you about our survey process. We appreciate all you do to support your students! 2. Which survey package(s) would you like to receive? Check all that apply. *This question is required. 3. How many CP21 surveys do you need? *This question is required. 3. How many STEM surveys do you need? *This question is required. 3. How many CTE surveys do you need? *This question is required. 3. Your Email Address - we request this for follow-up communication about the survey process and results. We will not use your email address for any other reason. *This question is required. This question requires a valid email address. 5. How did you come to hear about our Research Consortia surveys? Please describe.